Finding a qualified professional remodeling contractor like Norm Hughes Homes in Dunwoody, Atlanta, and Alpharetta for your home improvement project doesn’t have to be a difficult task. By following these guide lines you will make the selection process easier and be better prepared to make an informed decision that best suits your needs. Employ a custom home builder with an established business in your area. Atlanta firms can be checked through references from past customers in or through your local better business bureau. 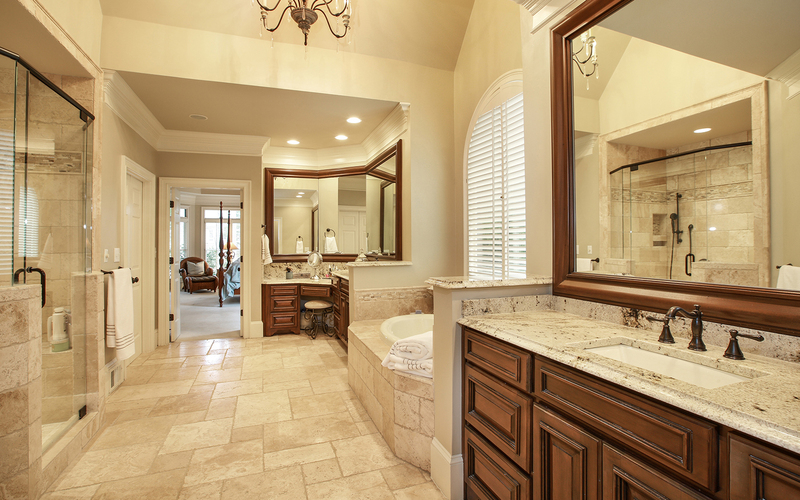 Local remodelers are compelled to perform quality work that satisfies their customers for their business to survive. If you solicit bids from several different custom home builders and remodelers, be sure they are bidding on the same scope and quality of work. Discuss variations in bids and beware of any bid that is substantially lower than the others. Home remodelers are finding more educated customers who have across-the-board demands. These new consumers want great design. They want to know the pros, cons, and pricing of all their product choices. 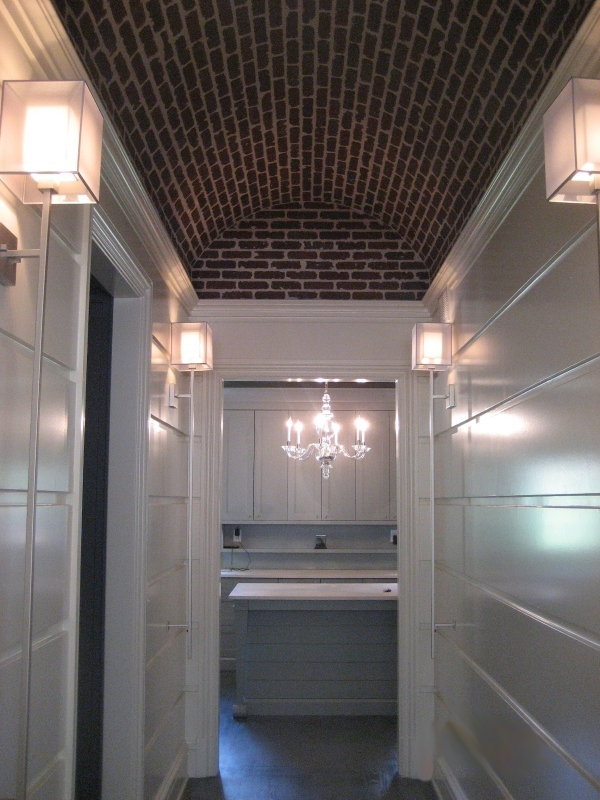 They want a true custom remodeling job that reflects their lifestyle. And they want a professional home remodeler like Norm Hughes Homes in Dunwoody, Atlanta, and Alpharetta they can trust to meet all those demands. The driving force behind the changes seems to be the multimedia education homeowners receive from television, cable, shelter magazines, retail stores, and the Internet. The new consumer is slightly younger, more tuned in to design, and more likely to research product resources. We adjust our selections process and keep up with design and living trends. Part 2 Coming soon!